Summer is well and truly here – hurrah! Trips to the park, summer nights out, glorious outdoor weddings (a joy for me, but I’m going through sunscreen like there’s no tomorrow at the mo!) and perhaps a honeymoon somewhere warm… So much to look forward to! It’s only natural to want to look and feel your best on your wedding day, and it can be somewhat easier in summer with refreshing summer salads, more exotic ingredients in the supermarkets, and being able to get outdoors more. Perhaps you want to feel fitter and full of energy or maybe you want to shed a few pounds before your last wedding dress fitting? Whatever your goals for wanting to improve your health and wellbeing, you can achieve it a little easier by making simple changes to some of the foods that you eat. It’s hard to believe that you can improve your overall wellness just with food, but as many health experts and scientists have proven, you absolutely can! With so much junk food and so many quick fixes on the market today, it really is so easy to fall into those food traps; eating for convenience, snacking unnecessarily and generally allowing a lazy attitude when it comes to fuelling our bodies. Work, the school run, a grinding (and at the moment very sweaty) daily commute, the gym, hanging out the washing – however you fill your day, it’s almost guaranteed to be busy! And sometimes what we think is good for us simply isn’t, which is why we’ve come up with a few easy and alternative healthy food swaps to help you enjoy a healthy, happy summer. It really is true what they say – you are what you eat. The foods that we put into our body determine absolutely everything when it comes to feeling at our very best. 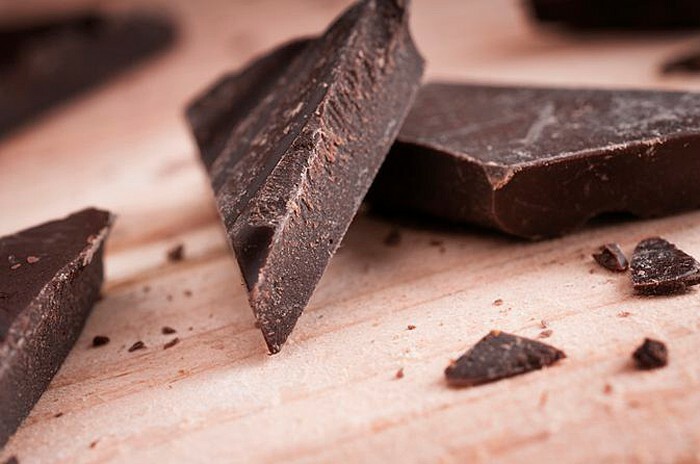 Did you know that eating dark chocolate bars can actually be good for you? Not only does dark chocolate promote weight loss versus the more popular milk chocolate choices, but it’s organic compounds actually function as antioxidants to improve blood flow and fight many disease risk factors. It’s a little bitter in taste compared to milk chocolate (I like to melt over banana pieces to take the bitterness away), but it offers so much more when it comes to long-term health, brain function and skin protection. Dark chocolate totally fulfils chocolate cravings with its rich, satisfying taste and texture. It’s amazing how this yummy treat food can actually do us more good than harm, as it contains minerals such as magnesium, copper, iron and manganese – it’s absolutely loaded with nutrients! Try making this swap and you will soon feel the benefits. And make sure you stock up on good quality dark chocolate before jetting off on your summer hols, as it’s flavanols can even protect against sun-induced skin damage. And yes, this totally proves that you can eat chocolate on your pre-wedding diet too! Cauliflower is a pretty powerful veggie with an impressive nutritional profile. It pretty much contains almost every vitamin and mineral that our bodies need. It’s rich in fibre which is essential to our gut health and it packs a powerful punch in the antioxidant stakes. Unlike many other non-filling, high-calorie foods, it gives a satisfying feeling of fullness and it’s super versatile; it can be eaten raw, sprinkled onto salads or added to stews and soups. Oh, and it’s low-carb which means our bodies won’t have a hard time burning it off! 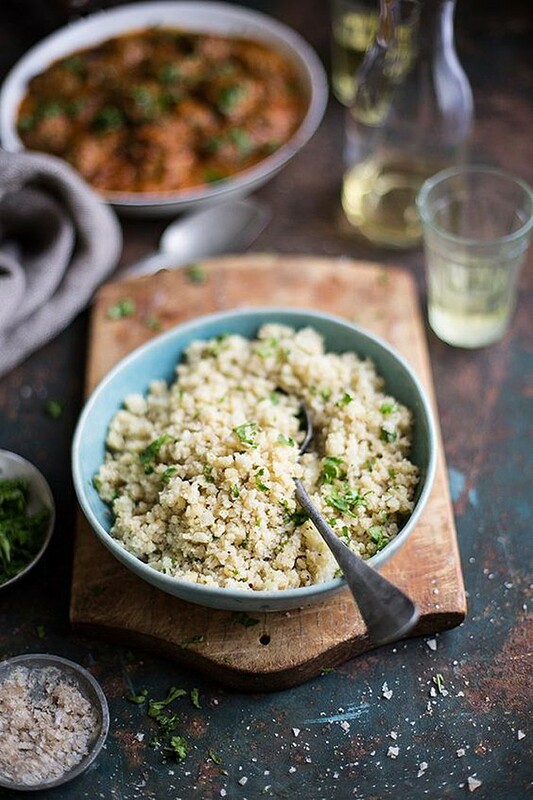 It’s so easy to add to your diet and tastes great with curries, making this one of your most beneficial wedding slimming swaps this summer – and if you can’t even be bothered to blitz it yourself in your blender (so easy and cheap btw), most of the supermarkets do cauli rice pre-packed and ready to go, too! This is a big one for me as I LOVE mayo, but thankfully I love a bit of avo even more! Avocado proudly sits at the top of the superfood list for its health boosting properties. So, what’s it good for? Well, just about everything, as it contains high levels of the vitamins we need to keep our skin glowing (also big for me as I have temperamental skin), heart healthy and brain functioning. Not to mention it’s disease-fighting abilities, as it boasts vitamin B6 and folic acid by the bucket load. You can easily spread it on toast (delicious with cracked salt and pepper and a squeeze of lemon juice) and use it as an alternative to mayo. Perhaps try it as a summer BBQ side instead of fatty, non-nutritional sauces and dips. You could even mash it, whizz it up and mix it with tuna and spring onions for your jacket potato topping. And yes, I know what you are thinking, it’s high in fat! But, and there is a big ‘but’ here; the fat contained is mostly oleic acid which is linked to reduced inflammation within the body. The benefits of this acid are off the scale when it comes to improving health. And, with avocados being so full of fibre and low in carbs, they actually promote weight loss. Don’t let the word ‘fat’ scare you when it comes to food. Have an avocado a day and they will soon become your very best friend. And, why not try using it as a facemask alternative to all those chemical-laden shop bought potions, what a kind and organic way to get glowing skin and save a few pennies whilst you budget for the big day! 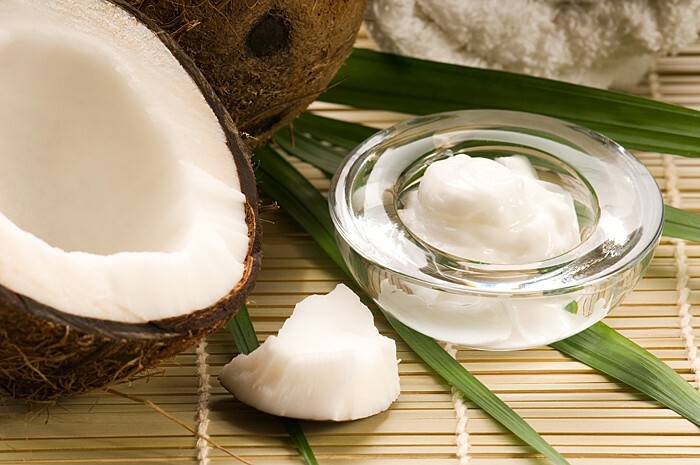 Unlike some of the heavily salted and hefty fat-filled butters, margarines and commonly used cooking oils that we use in our kitchens, coconut oil does nothing but good for our health. It contains natural saturated fats which increase the good cholesterol within our bodies and it’s believed to be much better for our hearts than other fats and oils. 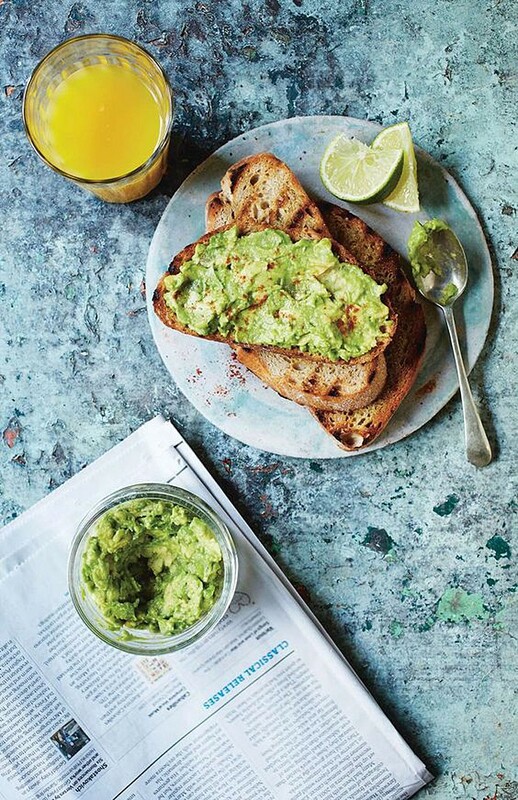 Another food that contains ‘good’ fats; it can act as a quick burst of get-up-and-go for our body and brain, as this type of fat goes straight to the liver where it’s magically transformed into energy! Hurrah! I defo need something coconut oil based on wedding mornings when I’m gearing up for the day ahead! Aside from a whole host of incredible health benefits, coconut oil is also a natural booster for the immune system as it’s antibacterial, antifungal and antiviral. It contains lauric acid which is known to fight bacteria and create a hostile environment for viruses, so as well as melting away stubborn excess body fat, it also helps to fight disease. Well worth the swap, don’t you think? 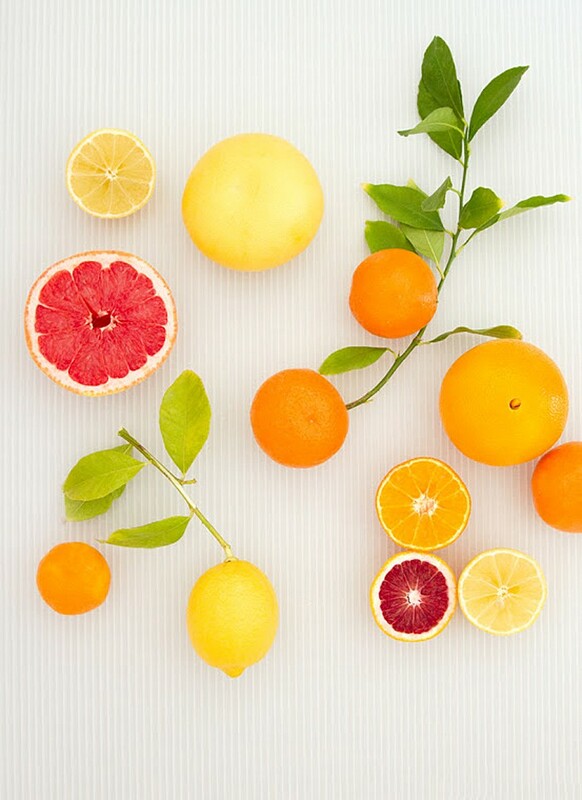 Hopefully some of these swaps have given you some ideas for healthy summer eating, which combined can hopefully make you a healthy, glowing, calm, and happy bride!